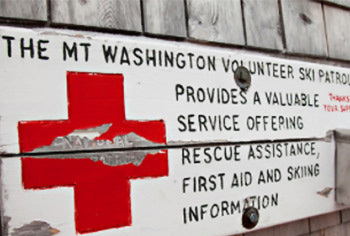 Every year people get injured while climbing, skiing, and mountaineering on Mt. Washington. 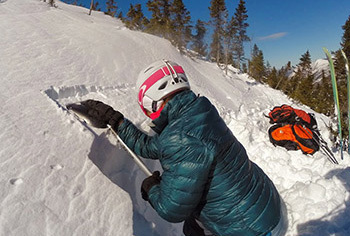 Search and rescue missions are difficult due to the remote and rugged nature of the terrain paired with objective hazards including weather, avalanches, and icefall. When someone gets hurt, they may receive help in a matter of minutes or it may take days depending on the situation, location, and conditions. Many people have the perception that a helicopter will come in and swoop them off the mountain if they become injured. This is not the case. Weather conditions and topography usually prevent a helicopter from safely attempting to rescue you. 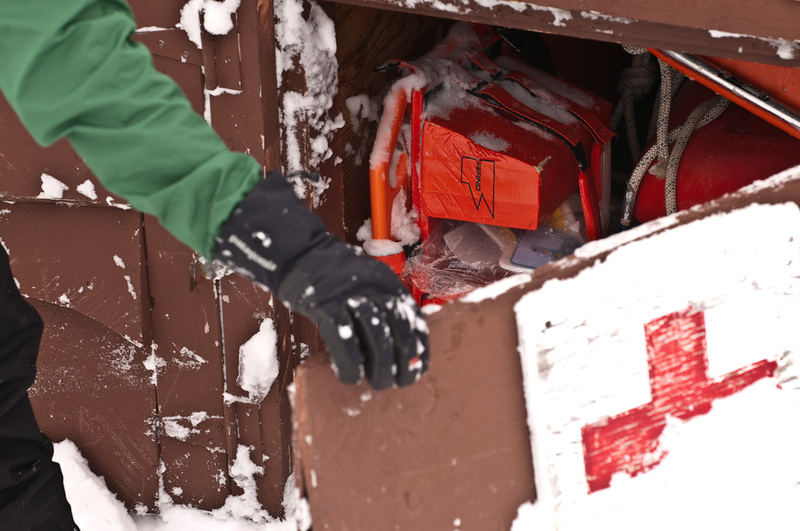 Once a person is reported injured or missing, rescue teams begin mobilizing and formulating their plan of action. This may include making the decision to not respond right away due to weather or avalanche conditions. In short, mountain rescue is neither easy nor fast; it takes a lot of time, a lot of effort, and a lot of rescuers.